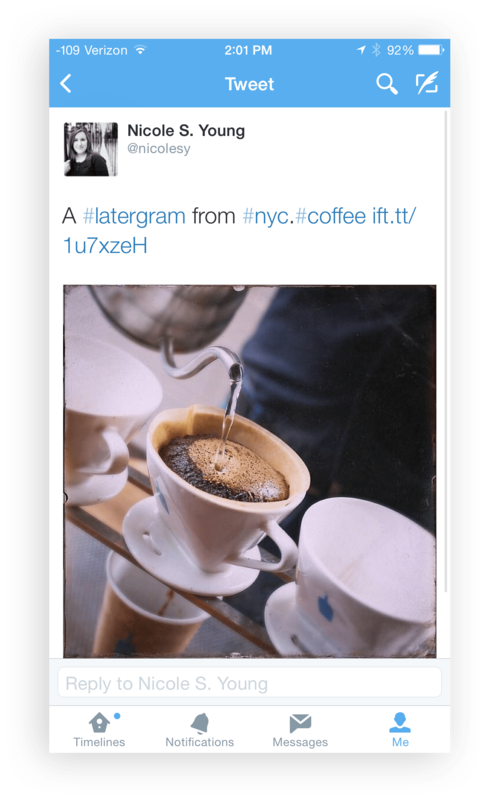 Back in the day, Instagram photos used to show up in our Twitter feed. That changed several months after Instagram was bought out by Facebook in April of 2012, and images were no longer appearing in the stream. Instead, if a photo is shared through Twitter, it is linked to the photo on Instagram instead of being embedded into your tweet. Instagram is the number one way that I (and millions of other people) share mobile photos. For those of us with linked Twitter accounts, the bottom line is that more people are less likely to see the photo if they have to click a link to view it. But alas! 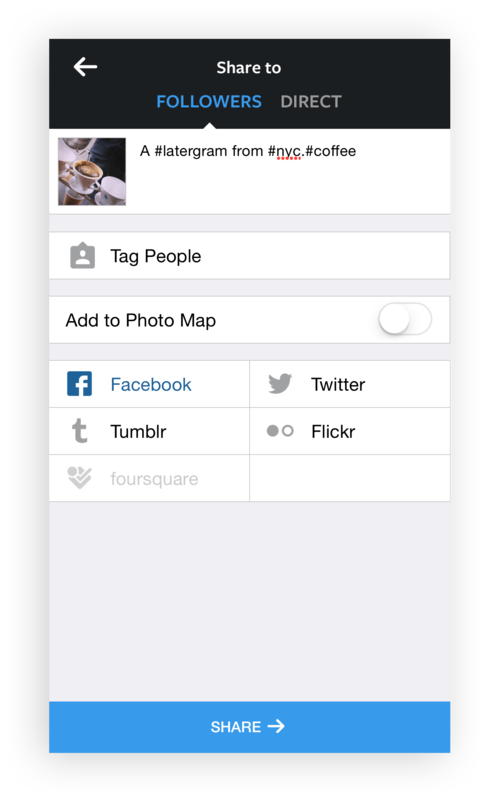 There is a way to get your photo from Instagram to Twitter and share the link at the same time. The trick to do this is a little app called IFTTT (If This Than That). 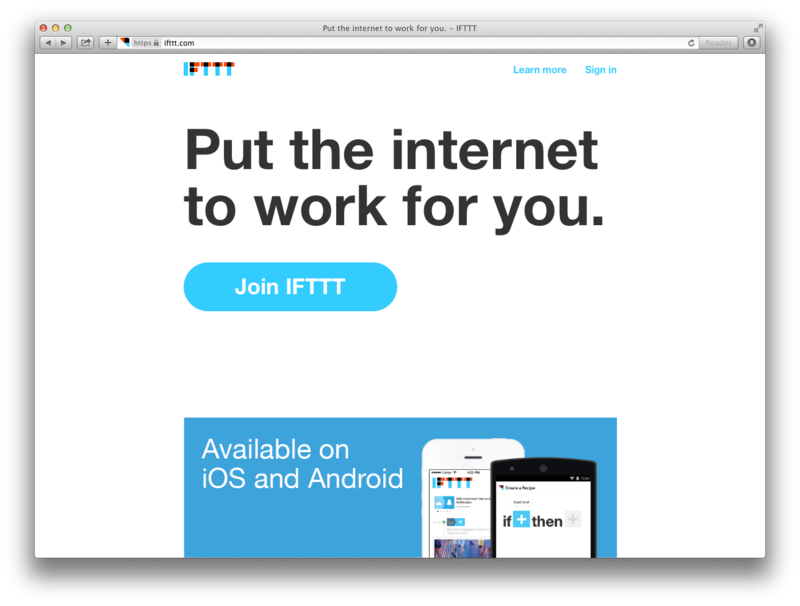 First, go to IFTTT.com and create an account. IF any new photo by you is shared to Instagram, THEN post a tweet to Twitter. You can then customize the way the tweet shows up on your account. Now it’s time to test it out. Go through the steps of sharing a photo on Instagram, and when you get to the “Share to” screen, DO NOT check the Twitter box. IFTTT will take care of the sharing for you. After you share the file through Instagram, check your Twitter account to see if it posted. Sometimes it takes a few minutes, and you can check it manually through the website (or the app for iOS or Android) if you don’t want to delay the posting process. 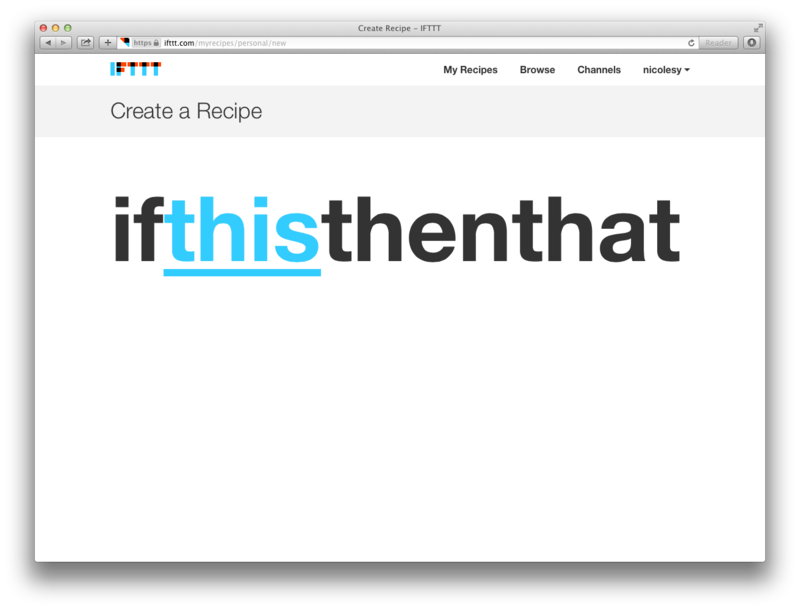 IFTTT rocks. Great tool, wish it handled Facebook posts a bit better going into Twitter though.